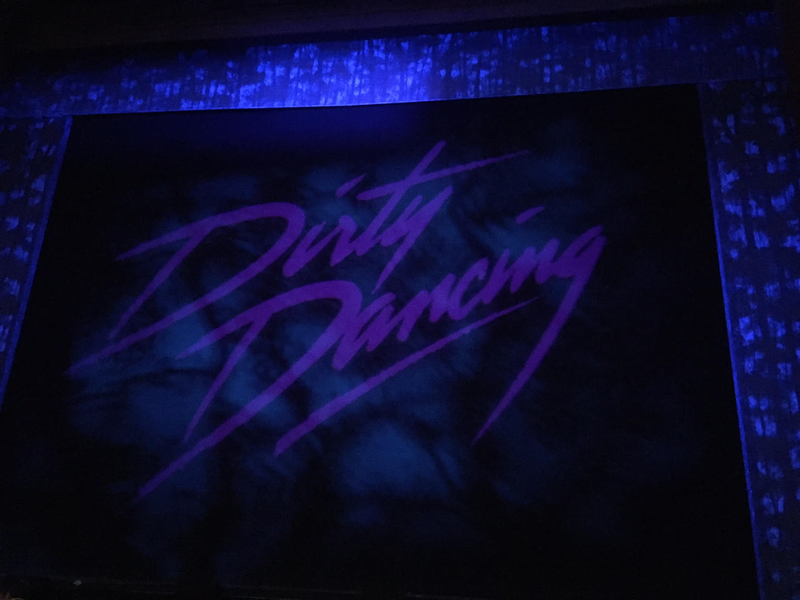 Spontaneous trips the the theatre are my favourite and last night I went to see Dirty Dancing at the Phoenix theatre! Something which I though was funny was; a year ago on the Tuesday before Christmas Jake and I went to see Elf the musical and now this Tuesday before Christmas we find ourselves having the 'time of our lives'. Dirty Dancing is currently on tour and doing 20 shows in London. I think for people who love the film this is a great feel good musical to go and watch. To put such and iconic film into a musical was always going to be a tall order, however they made a fairly good job of it. The dancing was fantastic and as you'd imagine the audience went wild for the famous lift! I found that the transition between scenes wasn't very smooth, and felt quite awkward at times. Because of the film there are so many scene changes and in theatre that is just so hard to recreate. Would I recommend you to go see it? 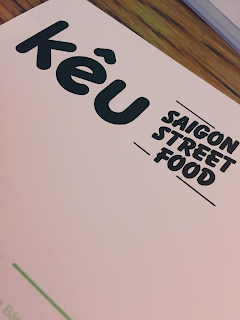 Yes; if you're up for a feel good musical! 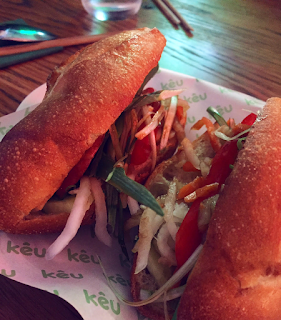 TOP TIP: if you're heading the Phoenix Theatre and you love Vietnamese food, head to Keû - the service in there is really Fanta be you can get a delicious Bahn Mi!